Frankie Bailey introduced readers to an exciting new protagonist in The Red Queen Dies, the first book in the Detective Hannah McCabe mystery series. 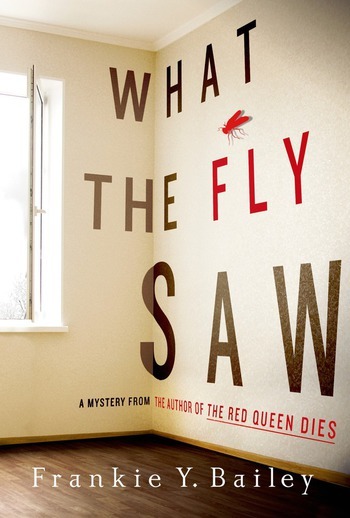 Now in What the Fly Saw, Hannah and her partner Mike Baxter are back with an even more puzzling case. The morning after a blizzard that shut down the city, funeral director Kevin Novak is found dead in the basement of his funeral home. The arrow sticking out of his chest came from his own hunting bow. A loving husband and father and an active member of a local megachurch, Novak has no known enemies. His family and friends say he was depressed because his best friend died suddenly of a heart attack and Novak blamed himself. But what does his guilt have to do with his death? Maybe nothing, maybe a lot. The minister of the megachurch and the psychiatrist who provides counseling to church members—do either of them know more than they are saying? Detective Hannah McCabe and her partner, Mike Baxter, sort through lies and evasions to solve the riddle of Novak's death, while unanswered questions from another high-profile case, and McCabe's own suspicions make for a dynamite crime novel. After the storm passed, in the chilly hour before dawn, the last of the "space zombies" found their way back to their nest in the derelict house. FRANKIE Y. BAILEY is a professor in the School of Criminal Justice, University at Albany (SUNY). Bailey is not only a highly respected writer of crime fiction, she is also recognized as the author of fascinating nonfiction titles that explore the intersections of crime, history, and popular culture. Bailey is a Macavity Award-winner and has been nominated for Edgar, Anthony, and Agatha awards. She is a past executive vice president of Mystery Writers of America and a past president of Sisters in Crime. 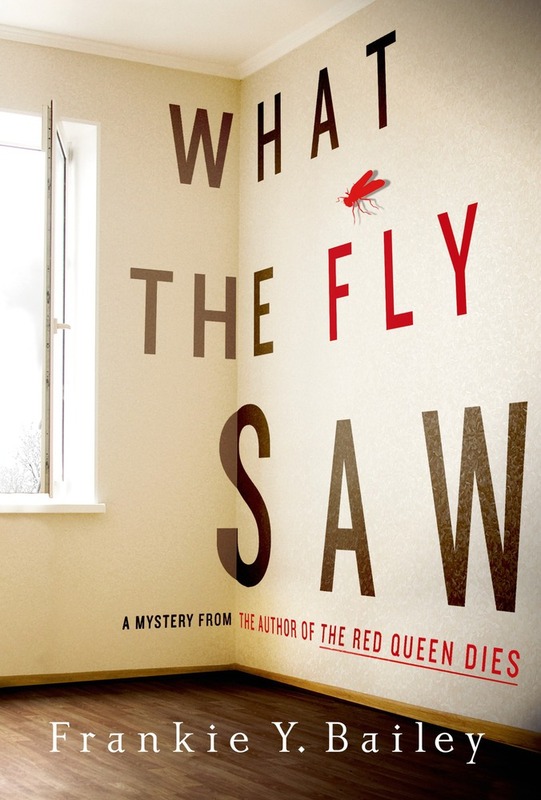 Her Detective Hannah McCabe series includes The Red Queen Dies and What the Fly Saw.